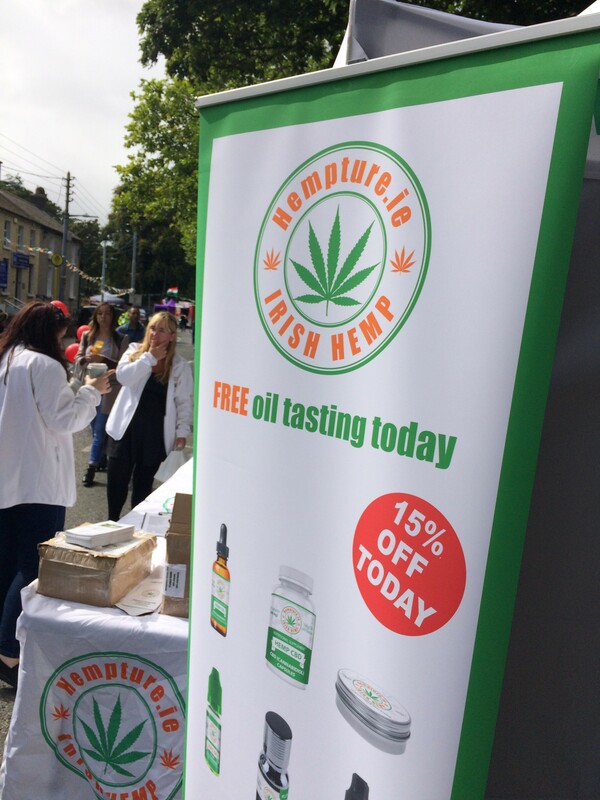 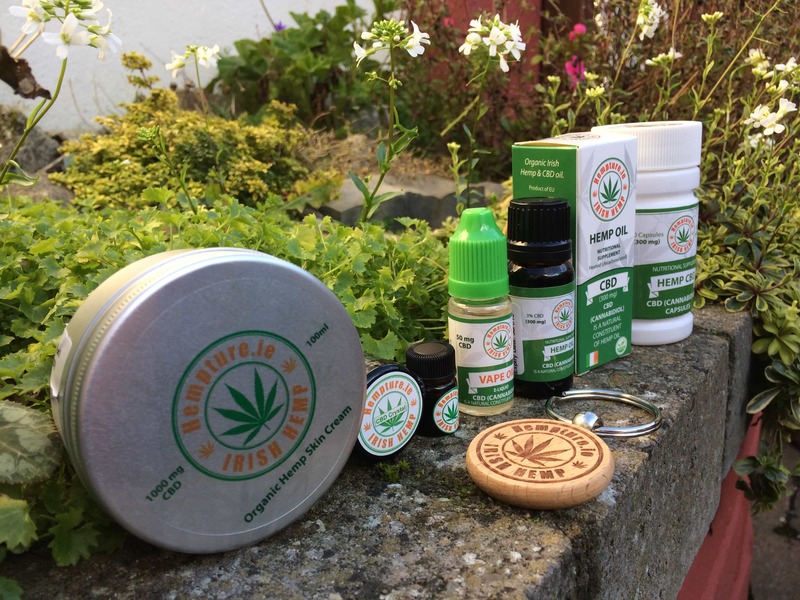 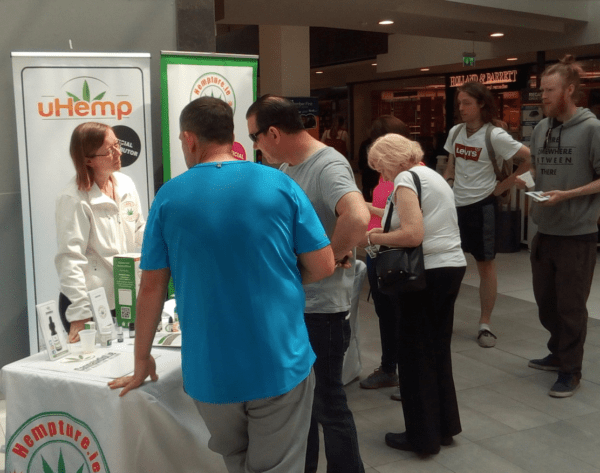 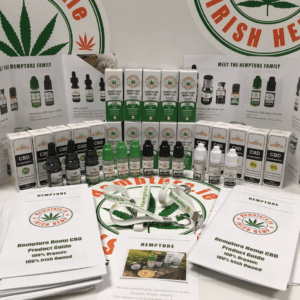 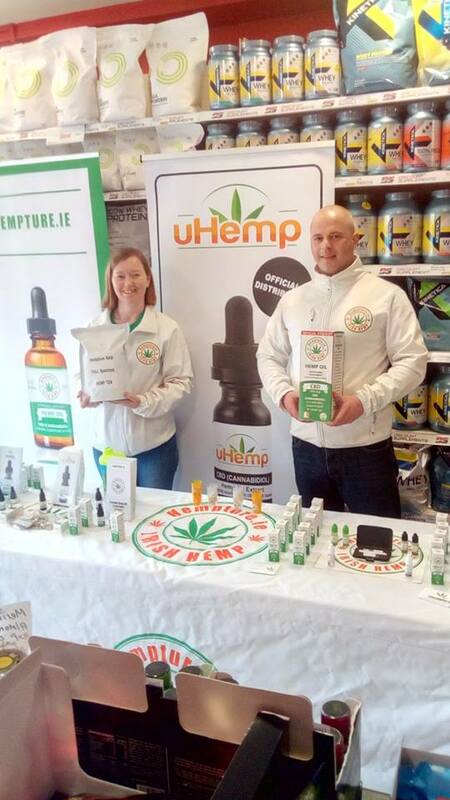 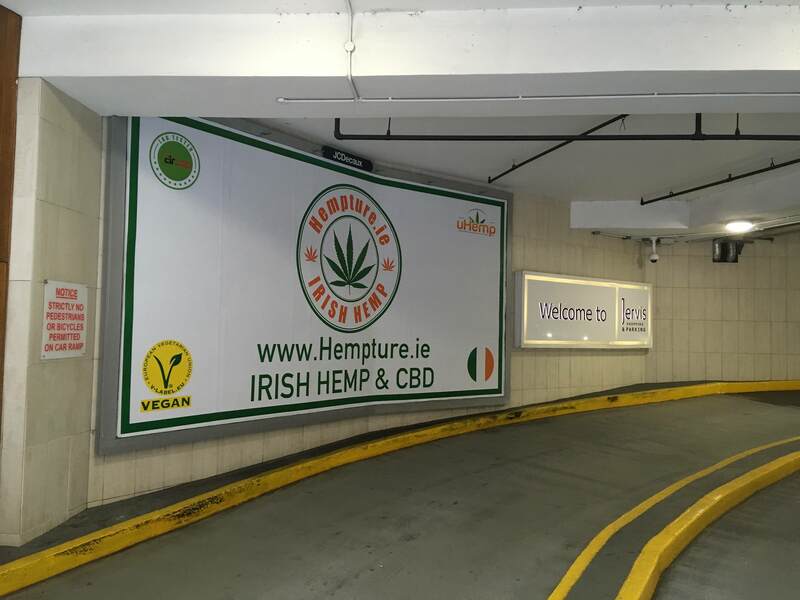 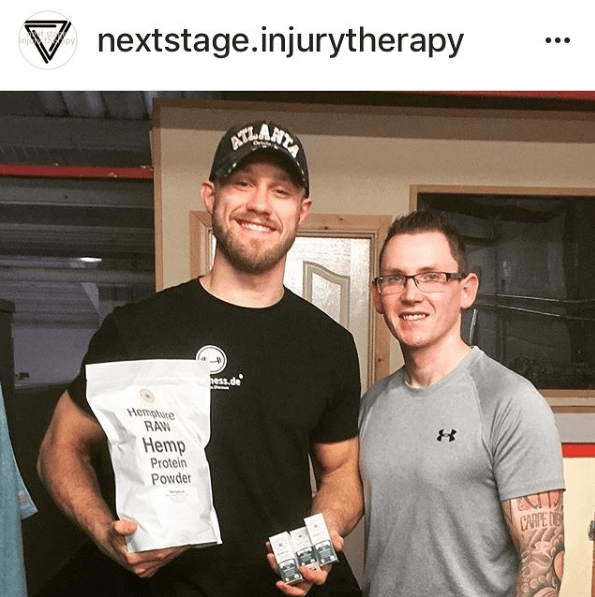 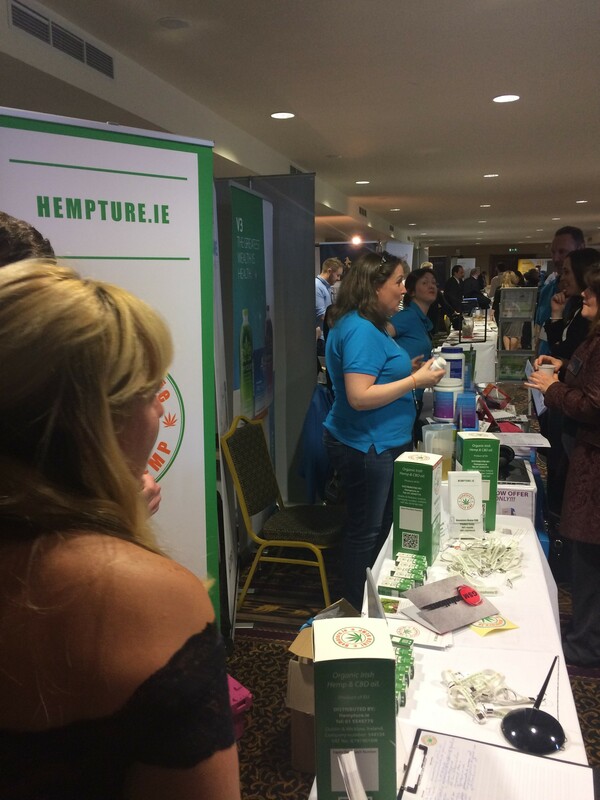 Hempture, Irelands oldest Hemp CBD producer. 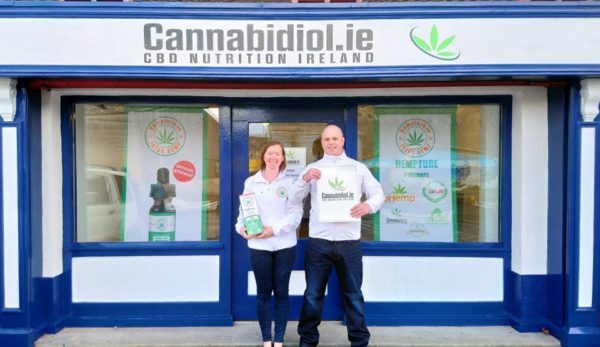 13th March 2019: After our highly successful second batch of shares sold within days, we are now offering the third batch of 100,000 shares. 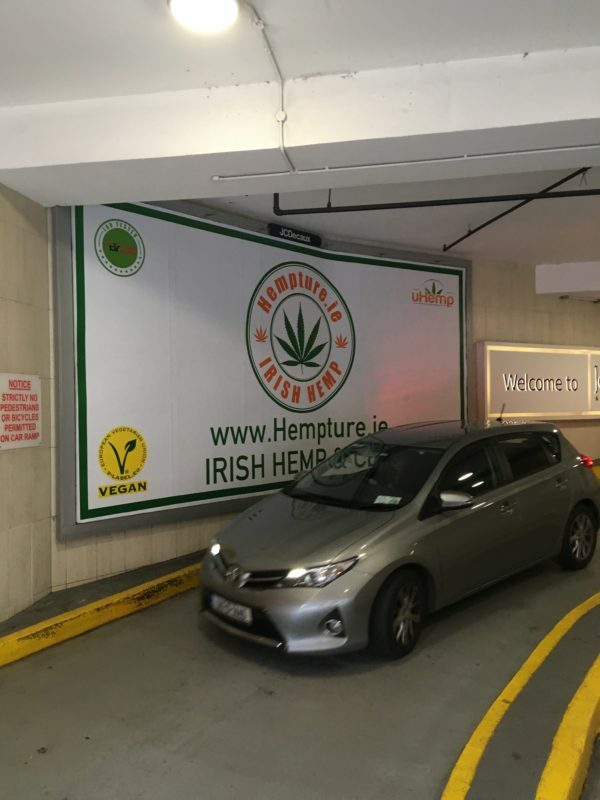 Buy Hempture shares today. 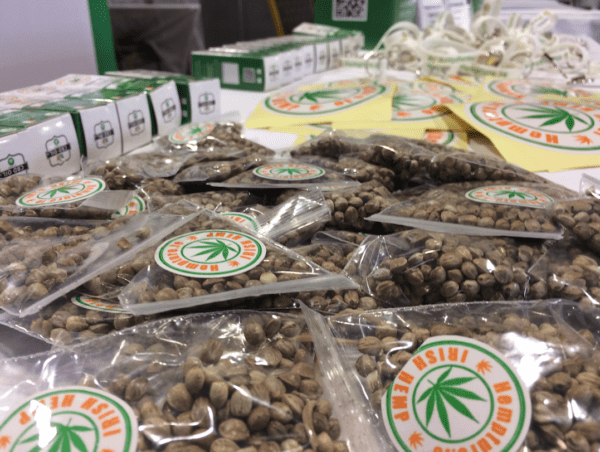 Our combined partners production capacity is in excess of 600,000 kg of CBD (Cannabidiol) per year. 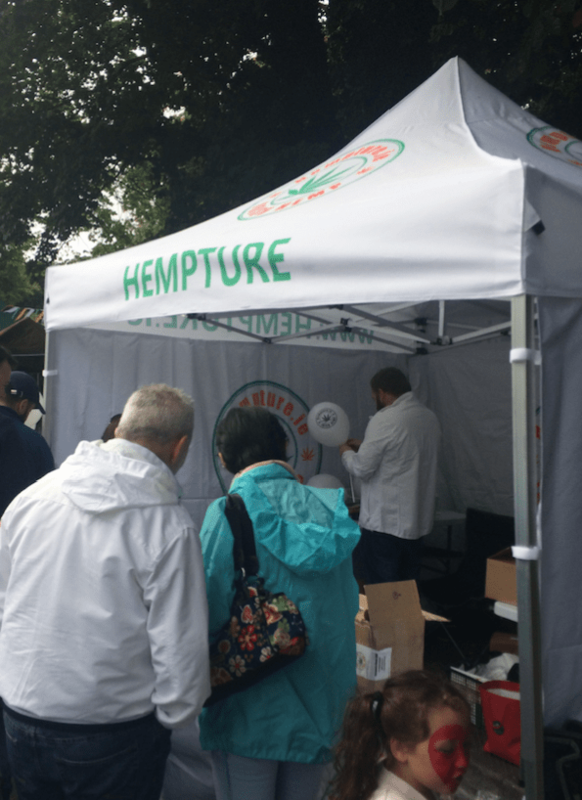 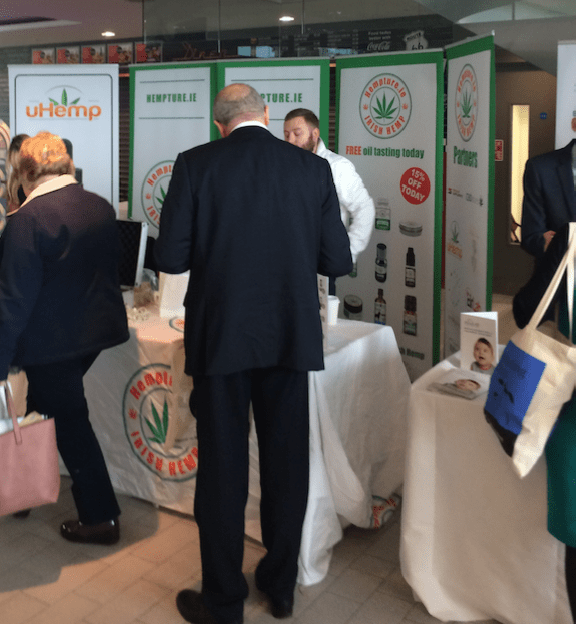 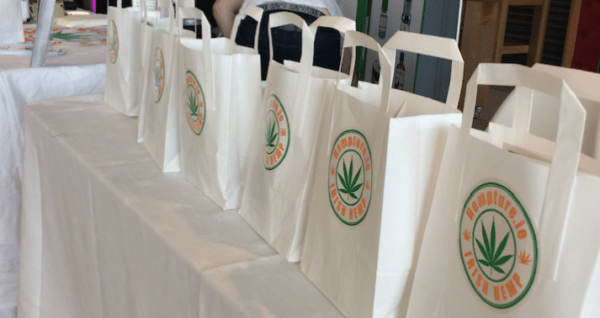 Combined with a rapidly growing domestic and international sales and operations footprint in over 15 countries across five continents, Hempture is one Europe’s largest Hemp and cannabis companies. 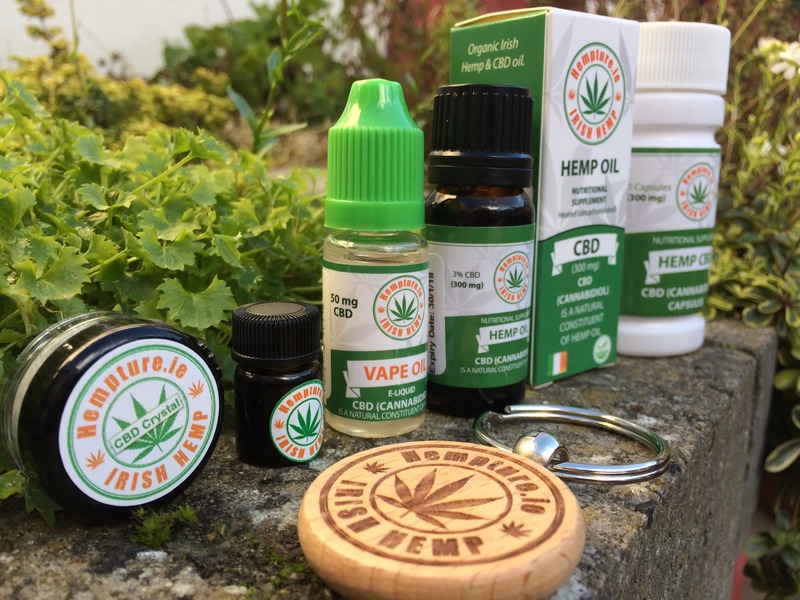 Ireland is hitting above its weight when it comes to ‘high growth’ …excuse the pun, Some EU leaders spring to mind, uHemp, Cannabidiol.ie, Lough Farm Extracts, GreenPay, NICBD & EIRLAB. 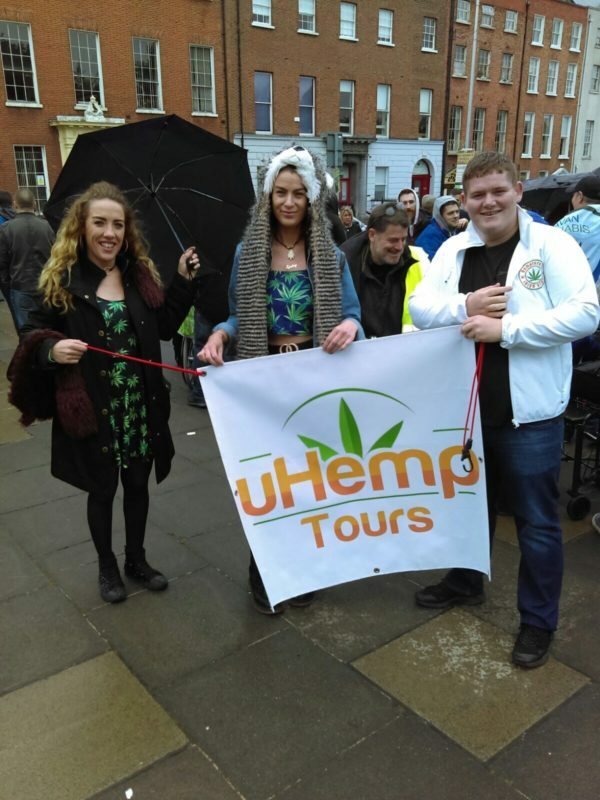 JOIN US ON OUR MISSION, OUR MESSAGE IS SIMPLE.. 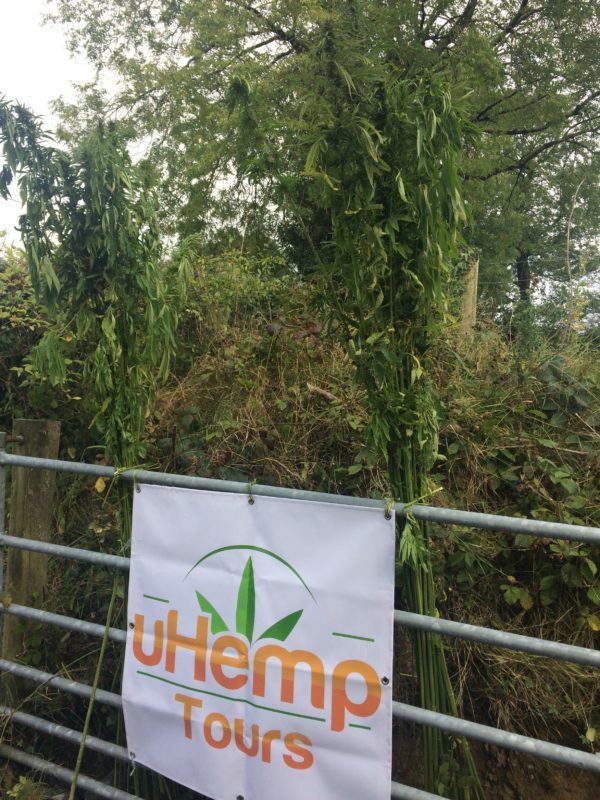 NATURE SHOULD NEVER BE MADE ILLEGAL, HEMP IS THE FUTURE, THE FUTURE IS GREEN. 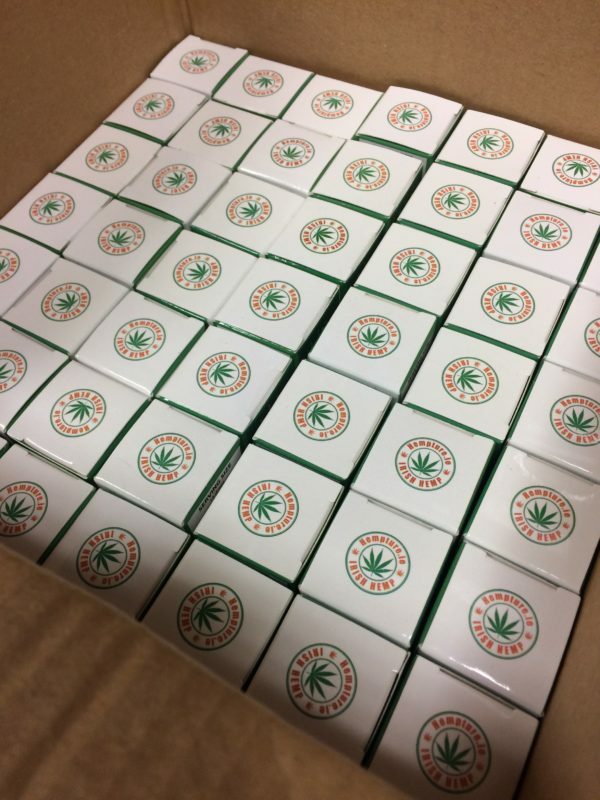 IMPORTANT NOTE: Shares must be purchased on their own, i.e do not checkout with other CBD products in your cart. 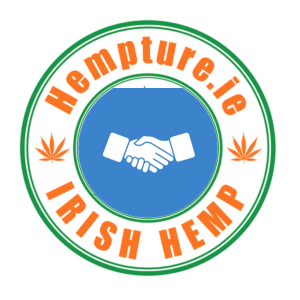 Payment for shares is via bank transfer only.